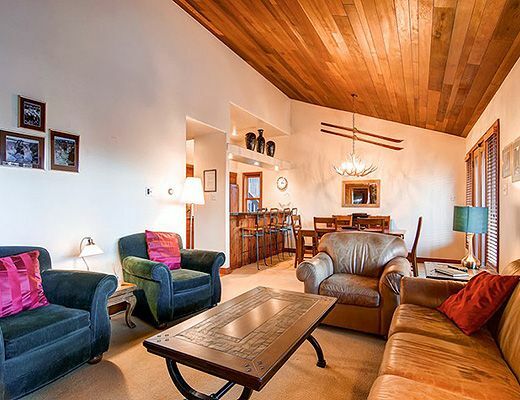 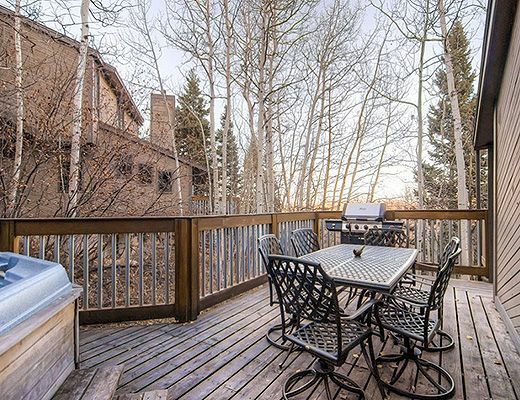 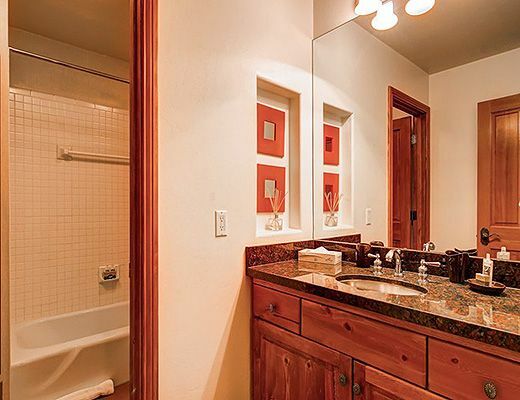 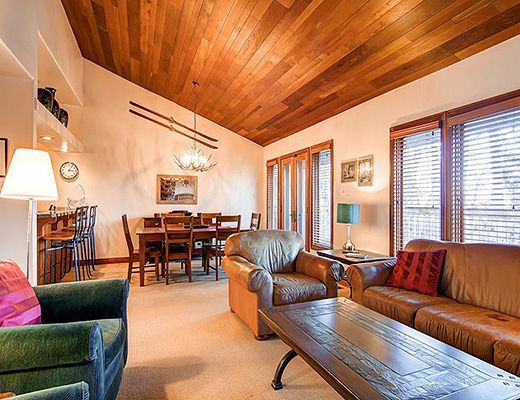 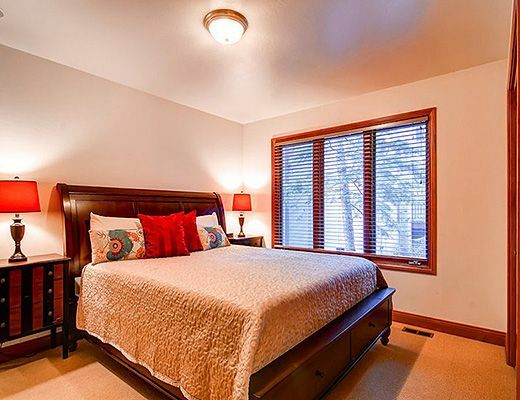 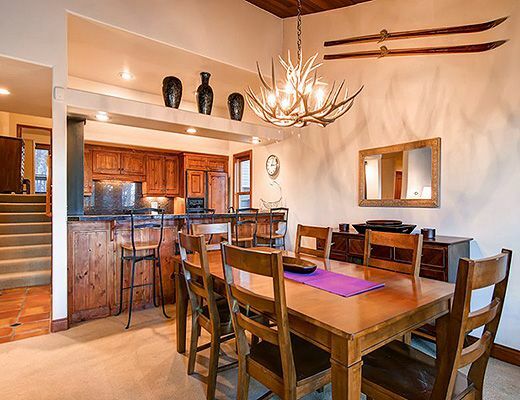 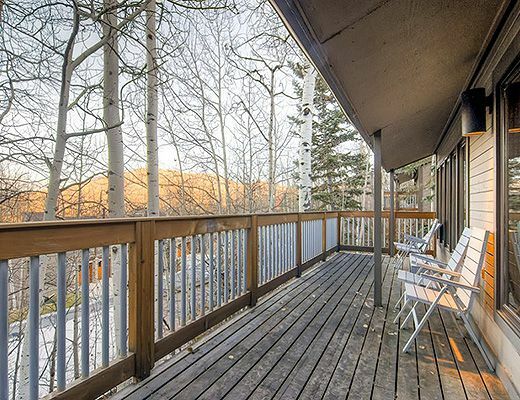 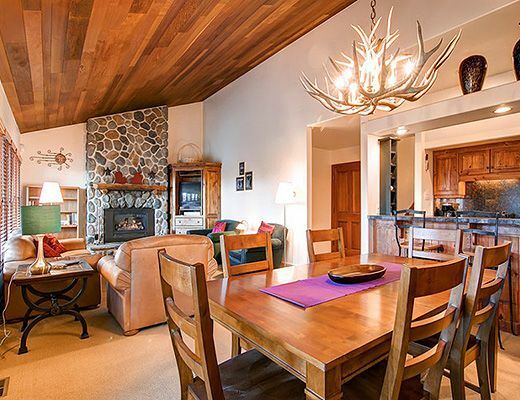 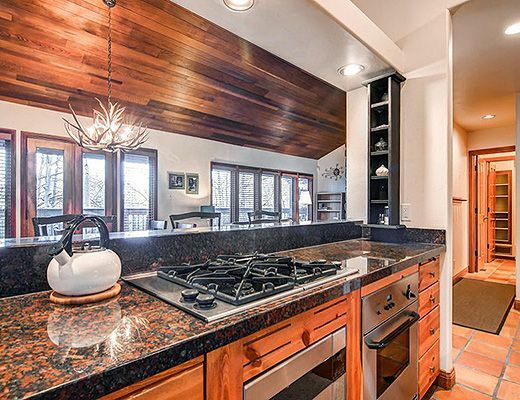 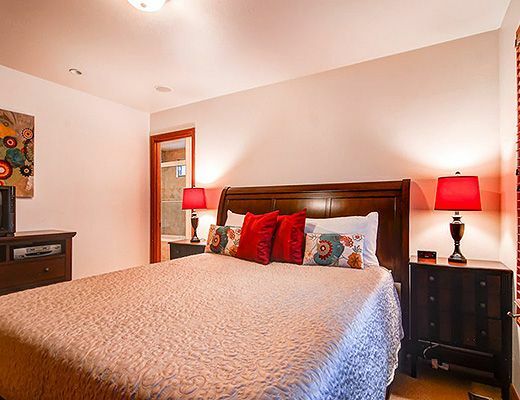 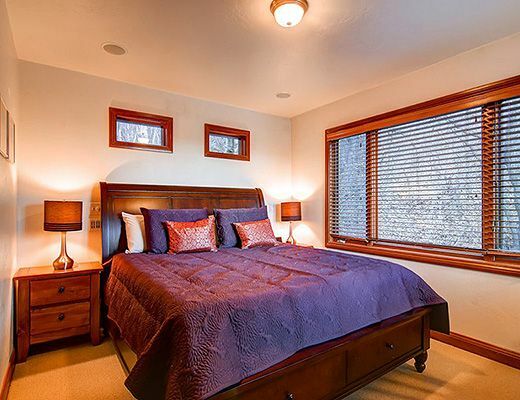 Enjoy this convenient vacation rental, just a 100 yard walk to the ski lifts at Park City Mountain! 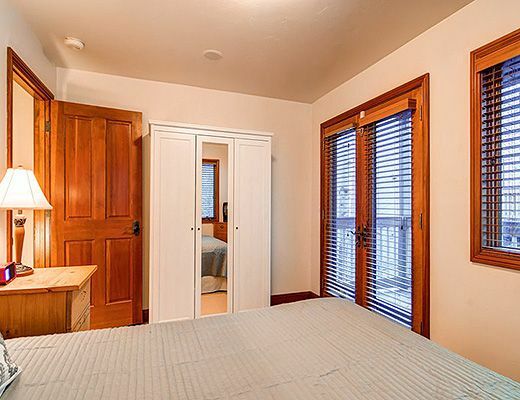 Lots of natural light filters into the windows of this comfortable townhome. 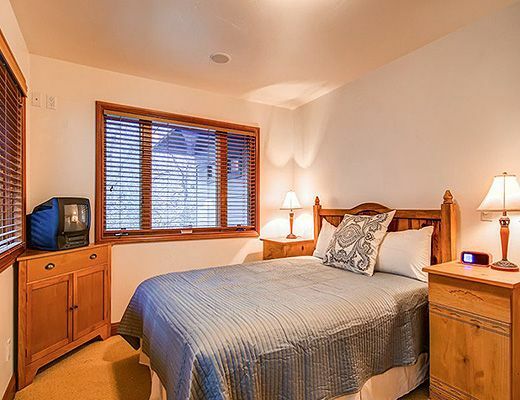 Plenty of room to sleep 8 guests in a king, king, queen, and twin bunk configuration. 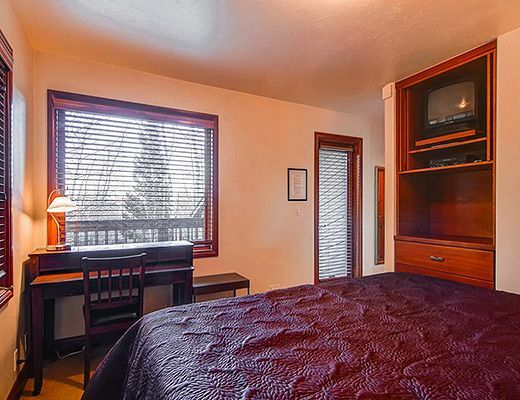 All the bedrooms have televisions. 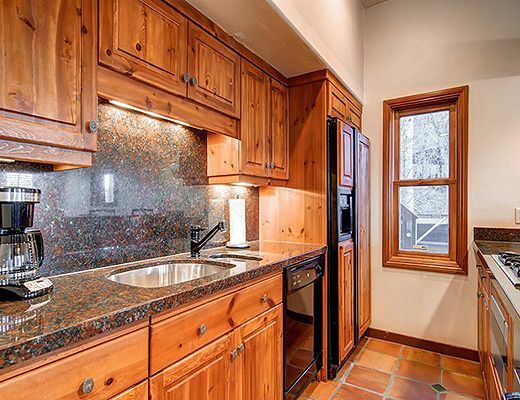 Enjoy a fully equipped kitchen with granite counters, dining for 8 people and 4 additional counter stools. 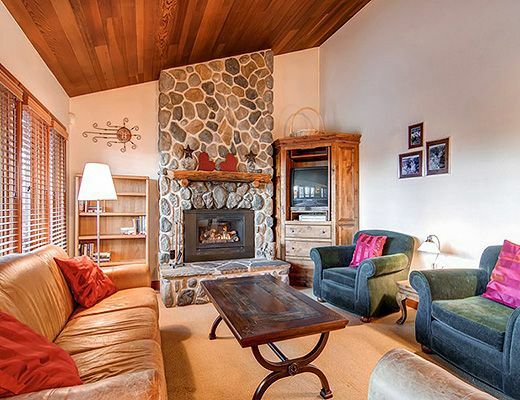 The living room features a fireplace, TV/DVD and a sound system. 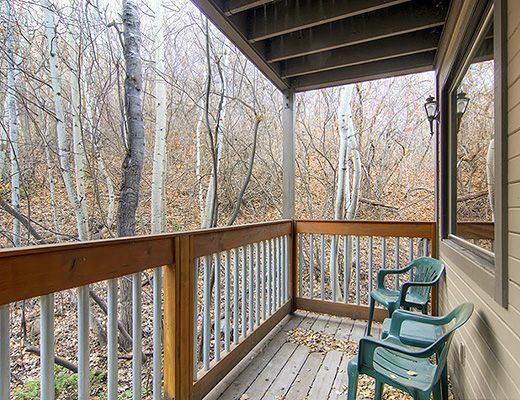 Enjoy wireless internet, a private outdoor year-round hot tub, furnished deck with professional grill and a 1 car garage. 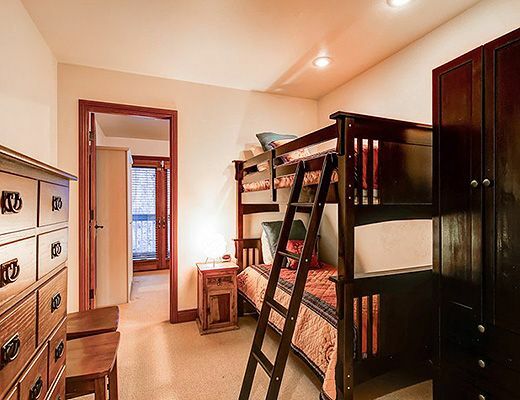 Common area laundry facility. 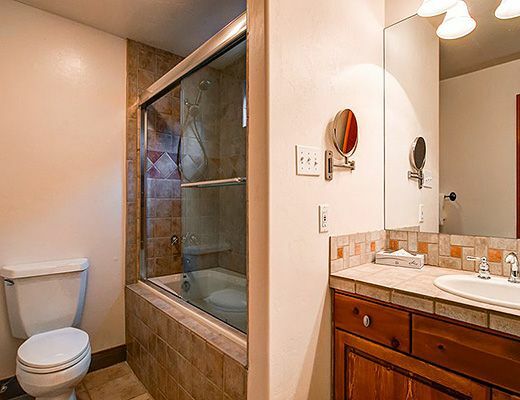 Moderate Plus rating.